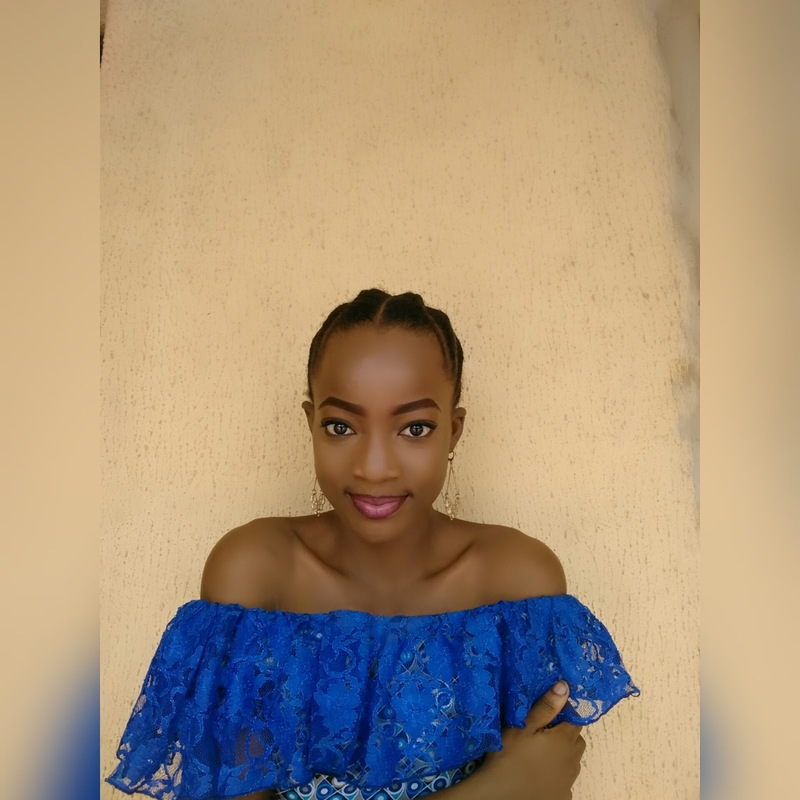 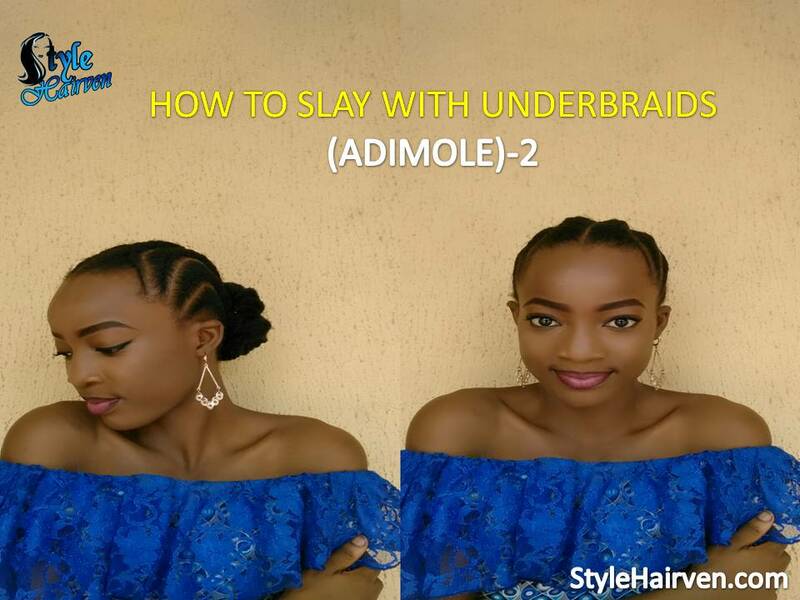 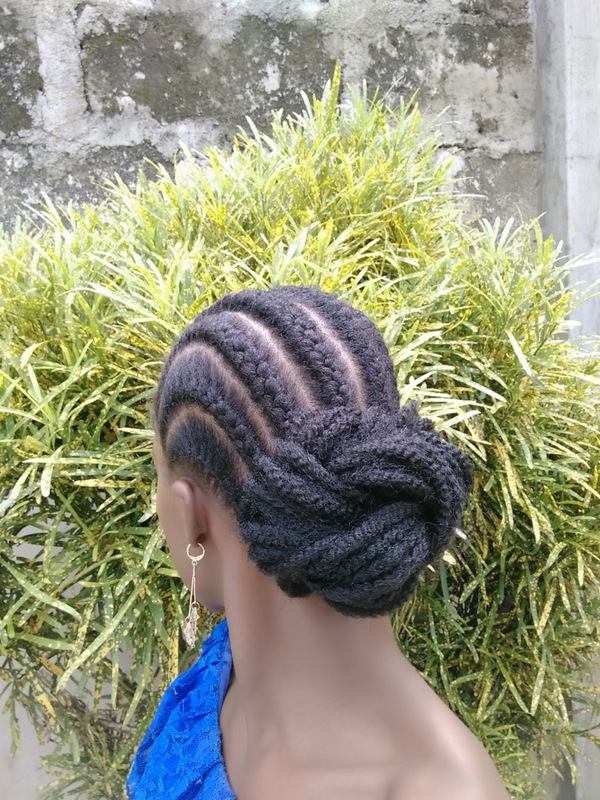 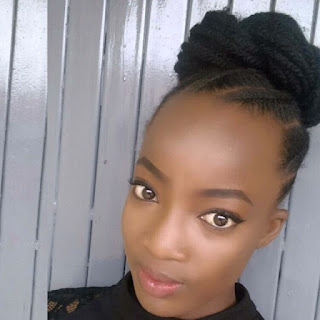 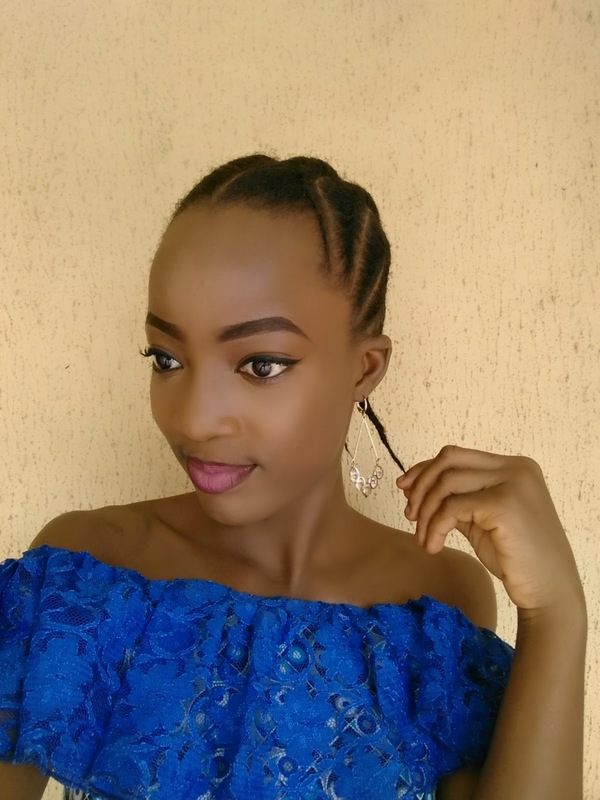 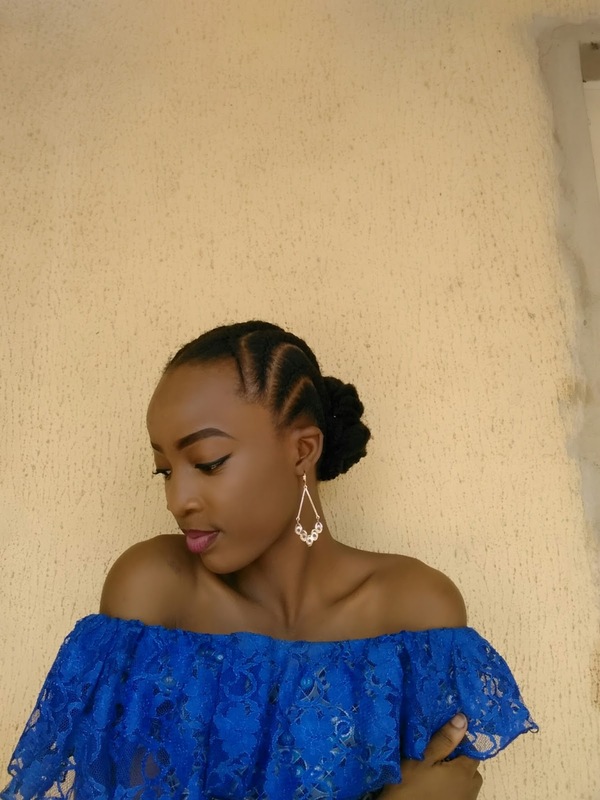 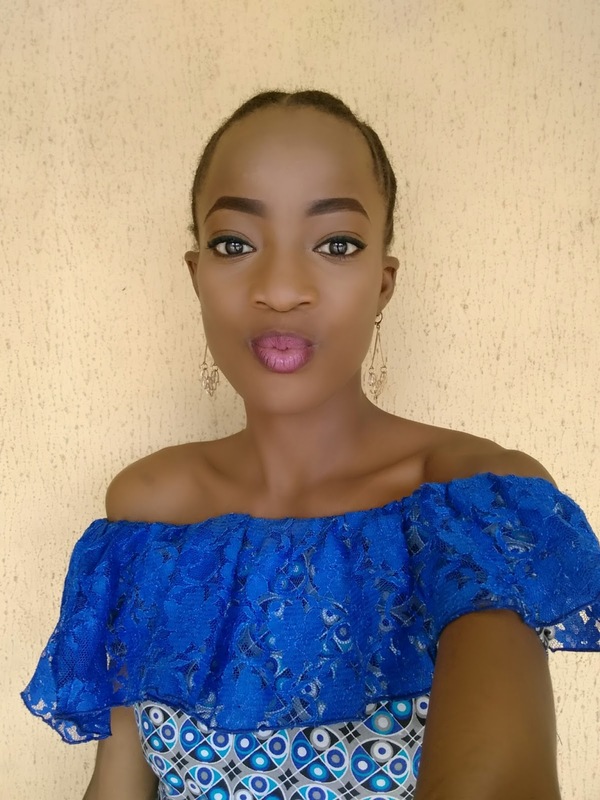 Still on how to slay with underbraids,i already showed you guys one of the ways to spice up underbraids and if you missed it,kindly check it out HERE . How i achieved this bun is quite different from how i achieved the last one and am here to show you how! 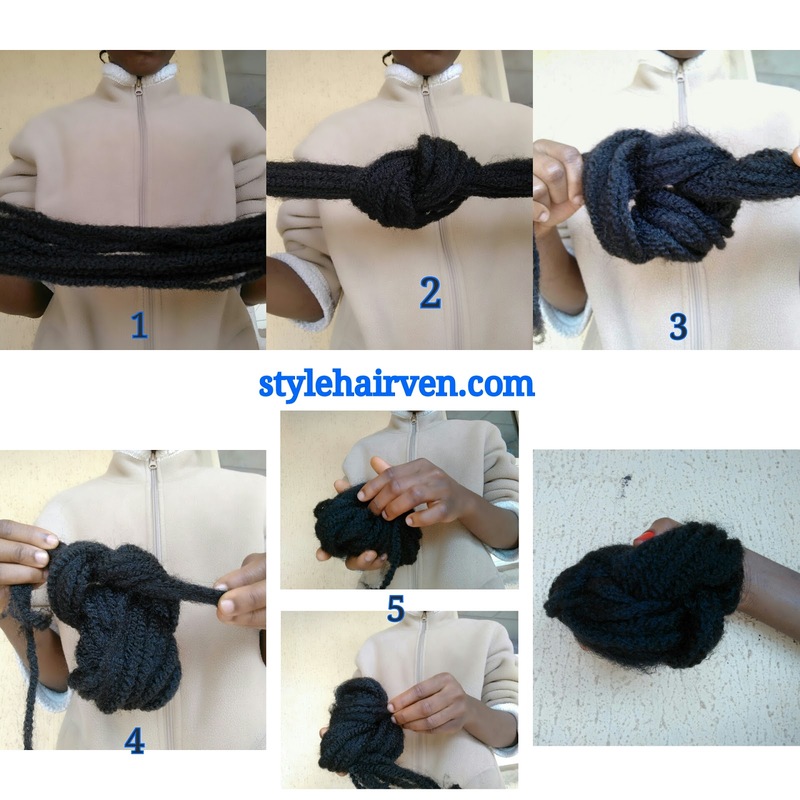 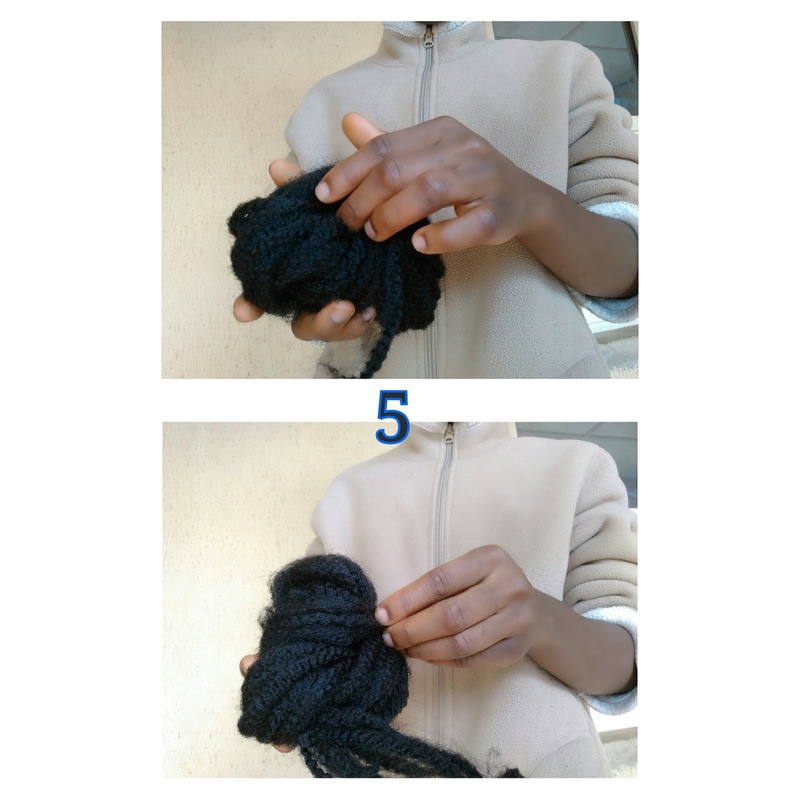 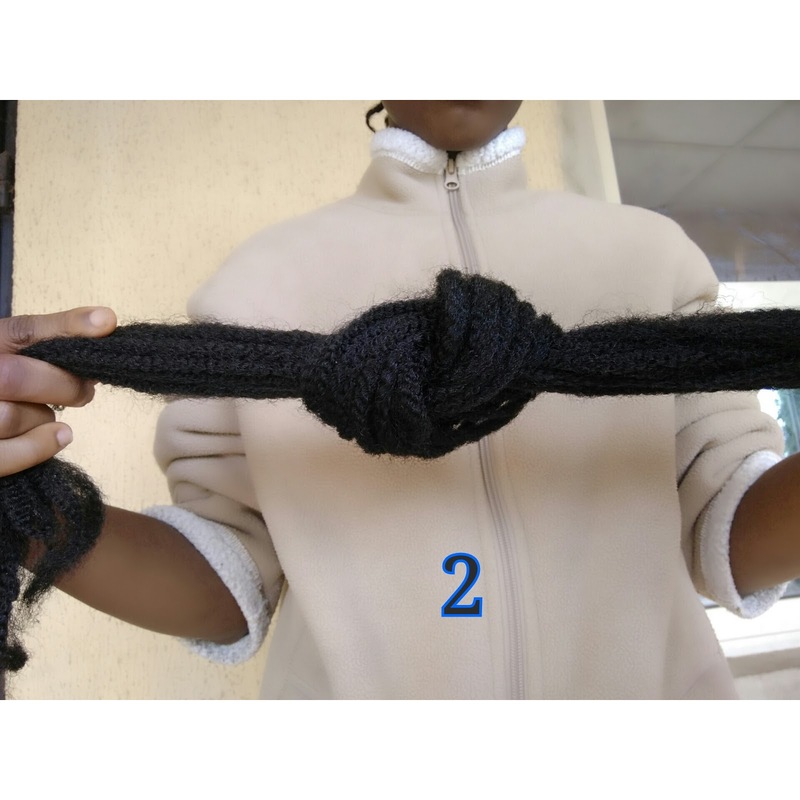 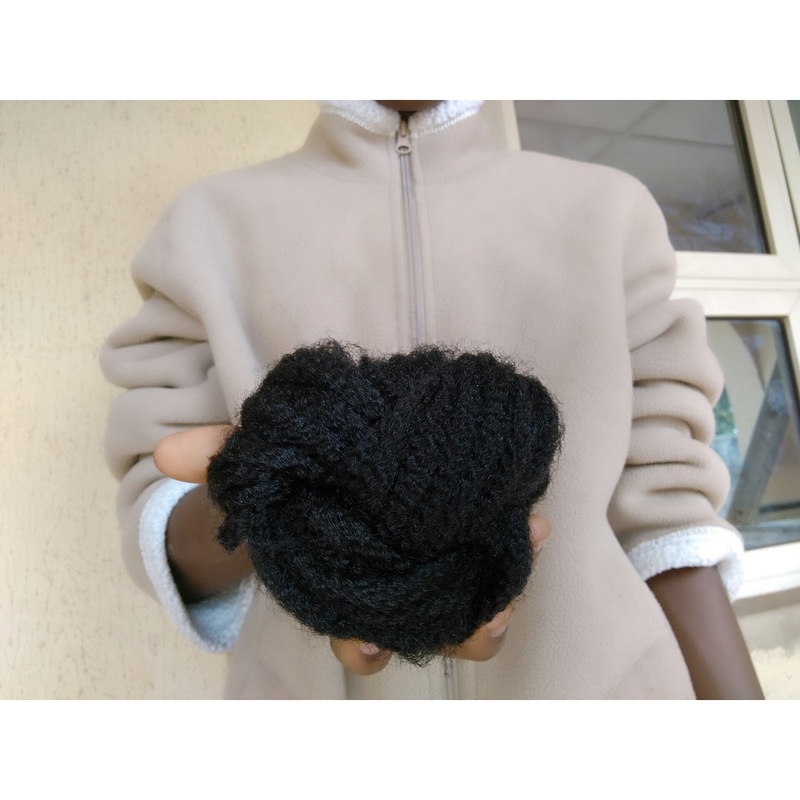 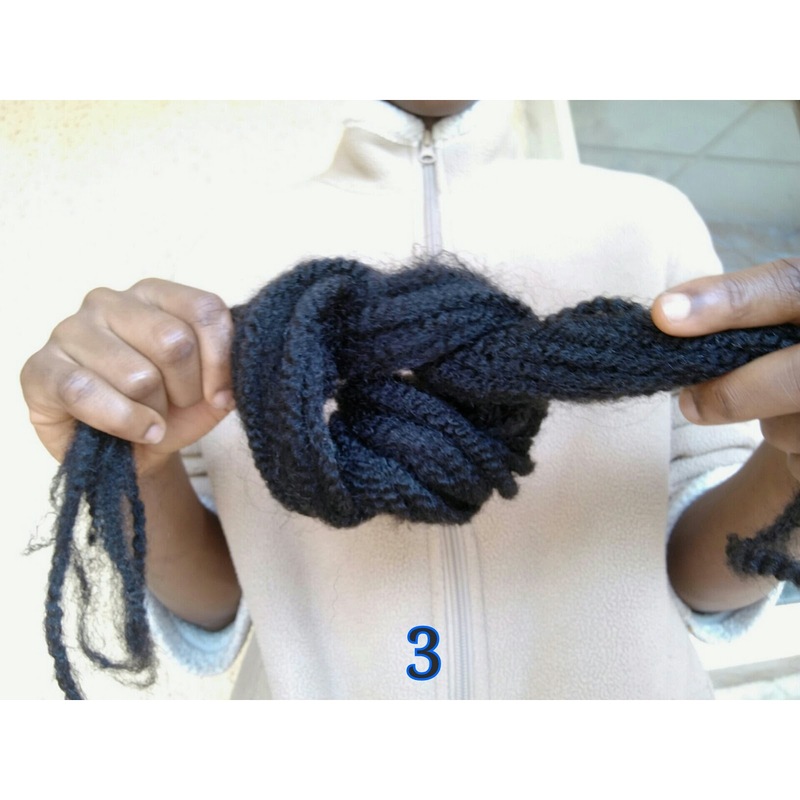 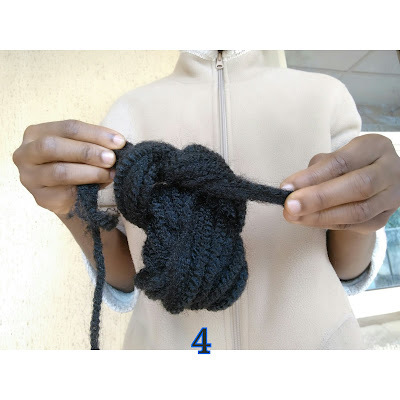 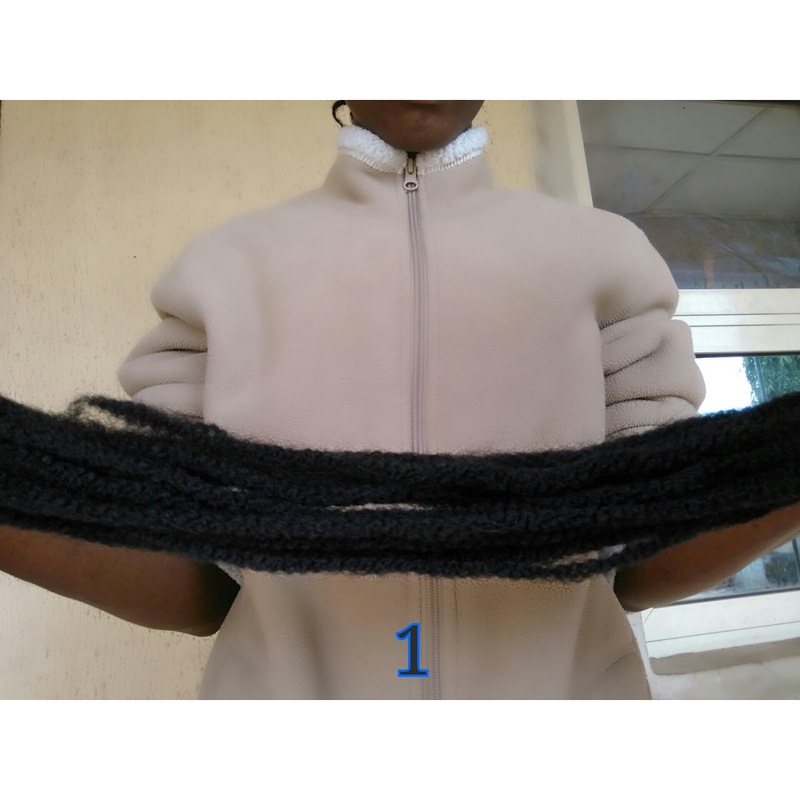 All you need to do is tie the marley hair as many times depending on how long or many it is,(i tied my marley hair for about three times) then you tuck all excesses inside.VERY SIMPLE!!! 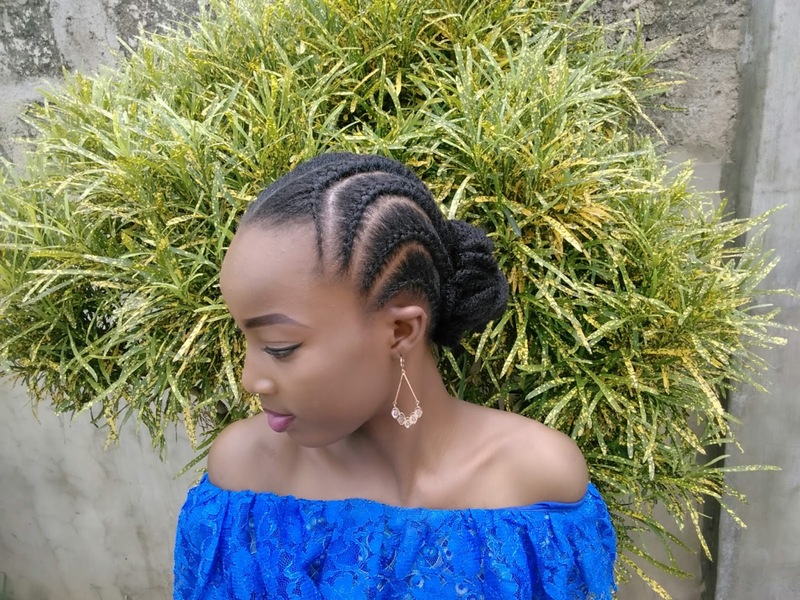 Thanks for reading guys,let me know what you guys think about this style,drop your comments down below and dont forget to subsribe to my blog my also dropping your email below,.it takes very few seconds.